Home Unlabelled What Were You Thinking? I heard that question a lot growing up at my house. I don't know how she did it, but my mother raised four pretty mischievous boys all by herself, and it seemed like that question popped up at least a couple of times a week. 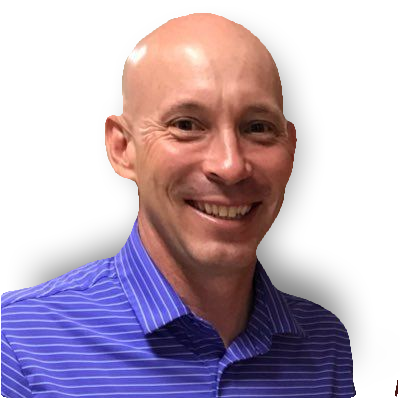 In my last blog post, I wrote about how Bob Dillon got me to thinking after his Keynote address at our Fall NETA Conference. Yes, scary thought I know! One of Bob's breakout sessions was about "Making Thinking Visible" in our classrooms and this was on my mind because of a school wide initiative called the Adolescent Literacy Project that my school district just instituted this year. 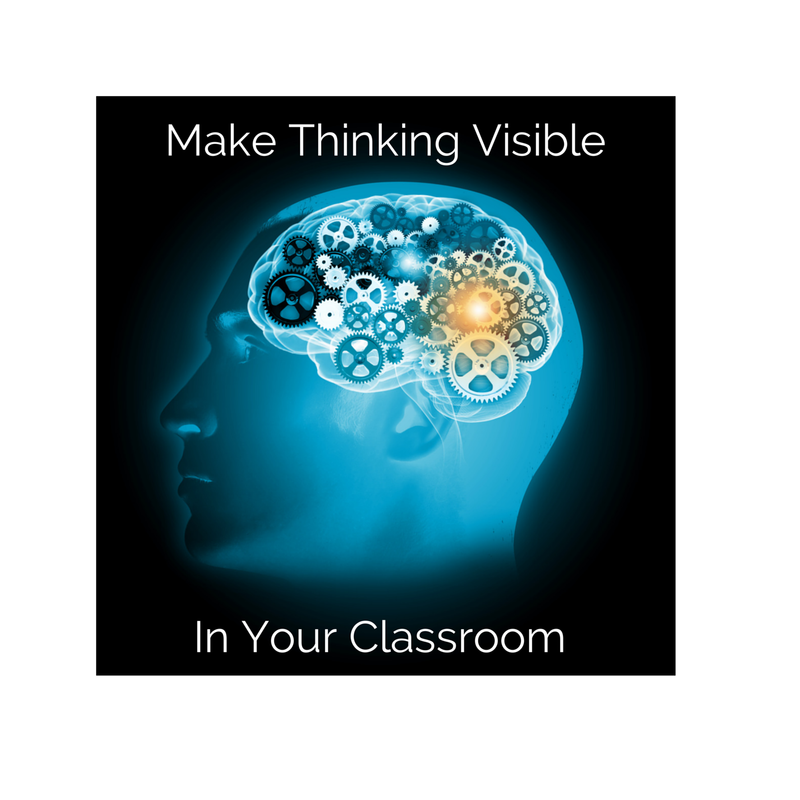 One of the key components of that project is to make thinking visible in our classrooms! Imagine that. Needless to say, my mind has been spinning with ideas, thoughts, questions, etc. Now what if we took that same question, and asked more often to the students in our classrooms? I know you might already do that with some of the students that misbehave, but what if we asked this question in an educational context? Would learning become more relevant in our classrooms? You worked through that problem?" You wrote this blog post?" I often wonder why we don't ask more questions like this in our classrooms? I know I didn't ask these questions enough in my classroom. Why didn't I let my students learn out loud? Why didn't I give my students more of a voice? Imagine some of the conversations, discussions and learning that WOULD happen in our classrooms if we simply asked, "What were you thinking?"